Future Classic Demo Submission, Contacts, A&R, Links & More. 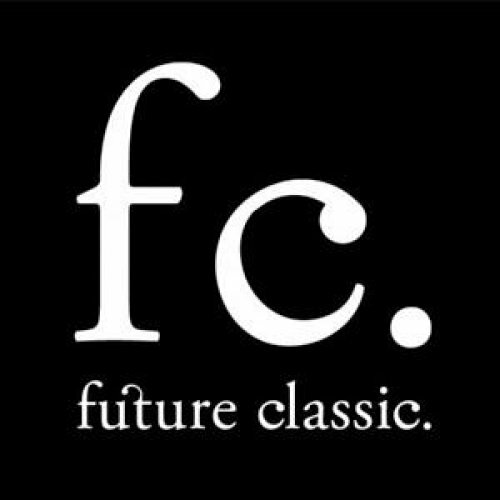 Future Classic is an artist management team, record label & music publisher based in Sydney. We throw parties & highly endorse dancing. Artists we have worked with include Flume, Little Dragon, Classixx, The Whitest Boy Alive, Sebastien Tellier, Holy Ghost!, New Navy, Poolside, Chrome Sparks, Flight Facilities, Chet Faker, Prins Thomas, Hayden James, Lindstrom, Panama, The Magician, Roosevelt, Bicep, Luke Million, Softwar, Mitzi, Joakim, Soul Clap, Seekae, Cashmere Cat, Aeroplane, Charles Murdoch, Will Saul, Wave Racer, Jagwar Ma, Medlar, The Revenge, Jacques Renault, Tiger & Woods, John Talabot, Alex Barck, Jazzanova, Baio Andre Lodemann, Mount Kimbie, Bodhi, Tensnake, Henrik Schwarz, DJ Koze, Mario & Vidis, Toro Y Moi, Todd Terje, xxxy, Touch Sensitive, What So Not, Shlohmo and many more.